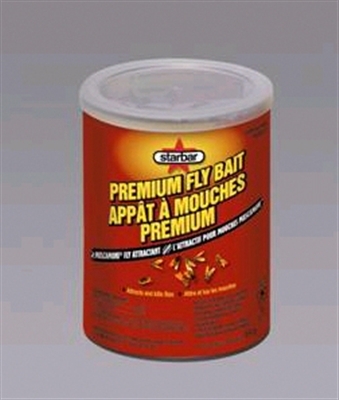 The only Dry Flowable bait on the market. 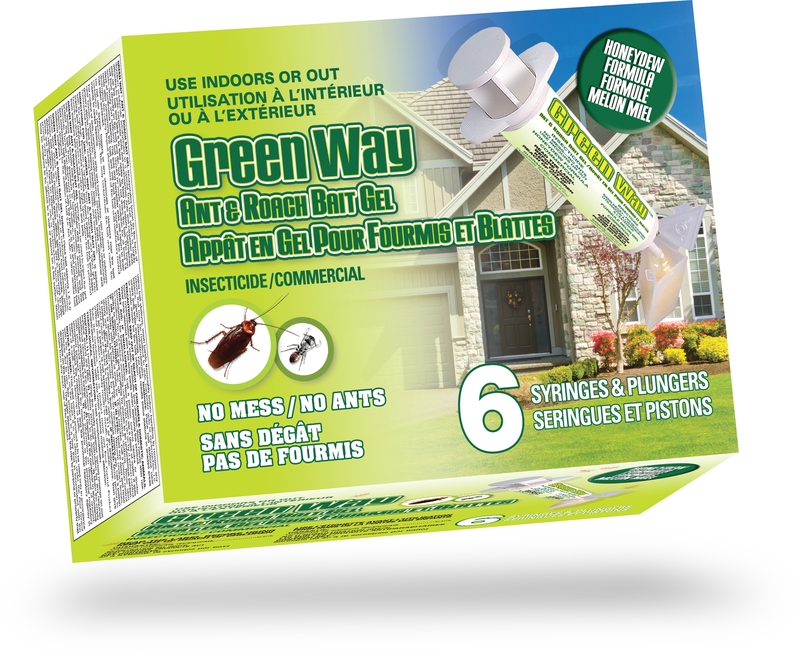 Carpenter ant bait granular for outdoor applications. Great around the house in early spring. 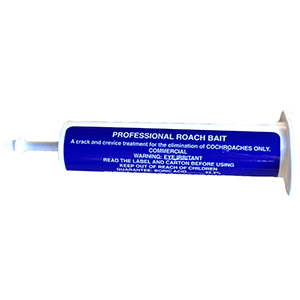 Gel bait, packaged in RTU 30 gram syringes. 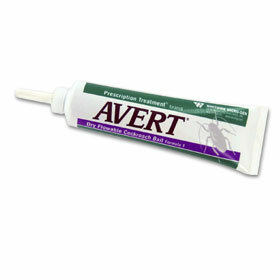 The best bait for any sugar feeding ant. 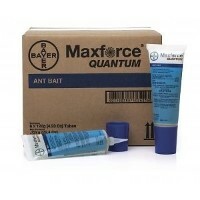 Liquid ant bait mimics natural ant food produced by aphids and scales. 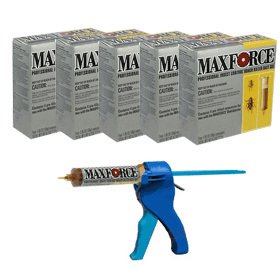 Superior attraction for use in wasp traps. 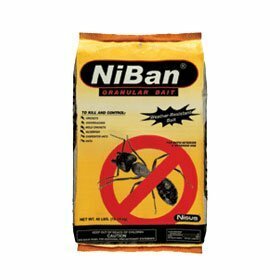 Uniquely effective in controlling both traditional and bait-averse strains of cockroaches. 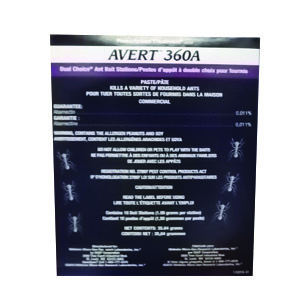 Scorpio PCO Liquid Ant Bait is a high performance ready-to-use dual action ant bait that is suitable even for the most sensitive accounts. 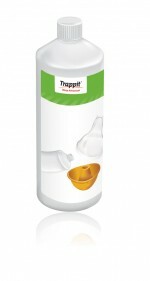 Scorpio is a highly palatable liquid with spinosad, an active ingredient that is new to the structural pest control market. 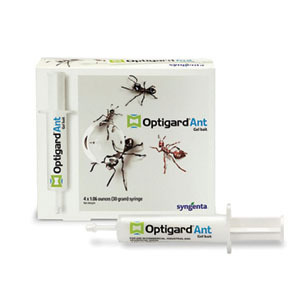 Spinosad effectively controls a wide range of ants including carpenter ants by contact or ingestion, destroying the queen and colony within 1 - 2 weeks.